In trying to be more fashionable I try to make myself look at details above the obvious statements of an outfit, which is what I am inclined to do. One of these things I feel we run over without thinking about is hair pieces! 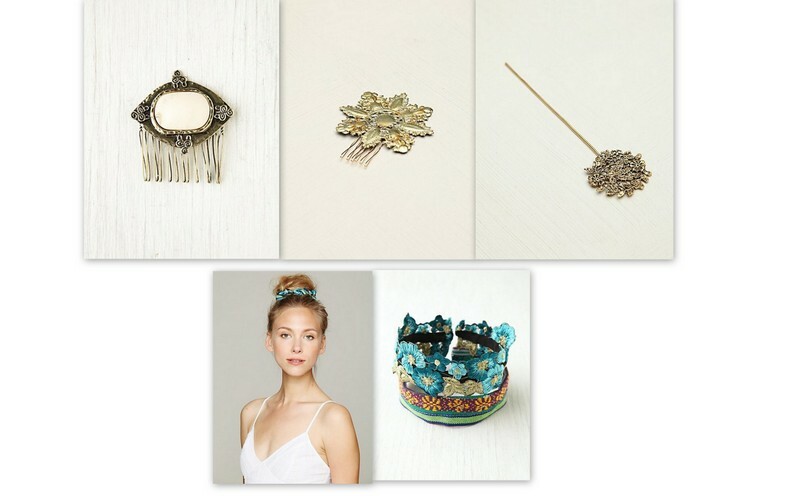 These beauties are boho-whimsical and I adore them. The combs make me think of old-Rose in the Titanic, when she gently brushes her fingers across the artifacts found in her room safe, remember? The second two pictures are a bun wrap, and a model wearing the bun wrap. While some of these seem pretty fancy, I feel like I could wear them with t-shirts and boyfriend shorts, and sea salty hair, wavy hair. You know? Maybe im crazy. But I would do it. Aside from the pins, these are a bit fancier. They make the jeweled wrap to be more wedding-style, but I would wear it lower on my forehead (just a bit lower) and with a cute flowy top or sundress. 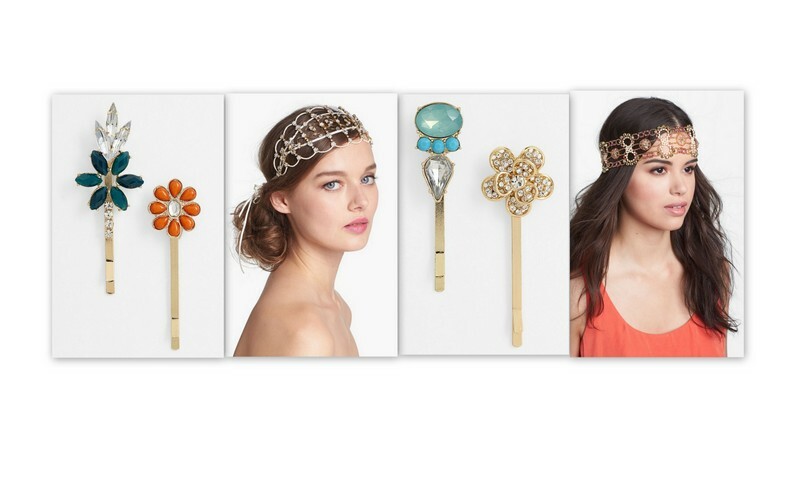 With all this Gatsby-craze going around because of Baz Luhrmann's latest bastardization of a classic., I feel like the first set of pins really capture some jazz-era flair, maybe holding back some pin-curls? The second pair of pins are just plain cute. You know what I want most? "Why can't you get ugly!?"